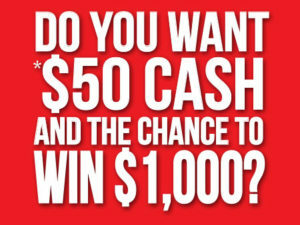 Do you want $50 cash* and the chance to win $1,000? If you answered yes, then this competition is for you! All you have to do is download this entry form 2016 Rapp-it Photo Competition to enter and read our terms and conditions and instructions on how to send in your photo/s. Competition closes 31st of August 2016. 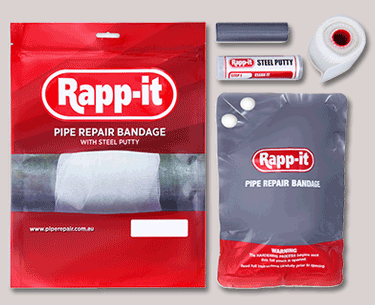 We look forward to seeing your shots of Rapp-it in action!